Dr. Lin Zhou is a recognized Oriental Medical Doctor, a licensed Acupuncturist, and a board-certified practitioner utilizing acupuncture and Oriental medicine in the field of reproductive health. 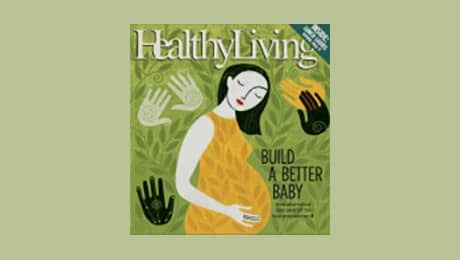 For the past 20 years, she has been practicing and researching in the field of Traditional Chinese Medicine (TCM), specializing in women’s health with an emphasis on reproductive medicine and infertility issues. In addition, her practice focuses on the treatment of a variety of conditions, including pain management, depression, anxiety, insomnia, allergies, headaches, migraines, and chronic fatigue syndrome. She also helps cancer patients who are undergoing chemotherapy and radiation. Not only is Dr. Zhou a state-licensed Acupuncturist in both Texas and California, she has also received certification as a Fellow of the American Board of Oriental Reproductive Medicine (FABORM) and as a Diplomate in Acupuncture from the National Certification Commission for Acupuncture and Oriental Medicine (NCCAOM). In 1984, Dr. Zhou received a Doctor of Medicine degree from the prestigious Shanghai University of TCM in China and was the Physician in Charge of its affiliated hospital. In addition, Dr. Zhou supervises professional training programs and regularly demonstrates acupuncture treatment to medical residents at Baylor Hospital. Having participated in all manner of outreach and educational programs, Dr. Zhou was extremely honored to be the first Oriental medical doctor and acupuncturist invited by the Dallas Fertility Nurses Society at the Medical City Plano to deliver a keynote address on the subject of “Acupuncture and Infertility.” She was also a guest speaker on the subjects of “Optimizing Fertility with Acupuncture” at Medical City Dallas and “When Hope Is Not Enough” at Methodist Hospital Dallas. 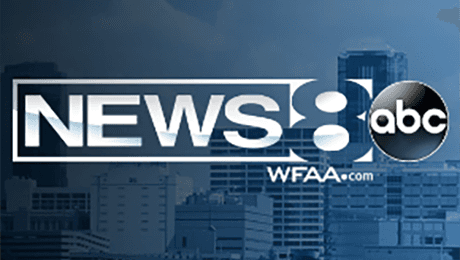 In addition, Dr Zhou was recently privileged to be interviewed by The Dallas Morning News and WFAA, News 8 on the subject of utilizing acupuncture and Oriental Reproductive Medicine to enhance natural conception and the ways in which acupuncture has been used with great success to complement Assisted Reproductive Technology (ART). Dr. Zhou’s approach toward healing and wellness is both understanding and compassionate. She works with each of her patients individually, offering an extensive personal evaluation, assessment and treatment plan, as well as discussing the patient’s personal health care and lifestyle concerns. Her goal is to promote healing and prevent illness, stimulating overall good health and an improved quality of life. Both Yvette and Amy were the patients of Lin Zhou, an acupuncturist with Acupuncture & Alternative Medicine of Dallas. Dr. Zhou has treated women for reproductive and infertility issues for 20 years. She frequently works with women who are about to begin the IVF process. Patients have acupuncture sessions two to three times a week, beginning at least four weeks before the IVF process,continuing until the embryo transfer. Acupuncture & Alternative Medicine of Dallas is a comprehensive clinic that utilizes alternative approaches to healing in Richardson. Dr. Lin Zhou has been practicing Traditional Chinese Medicine for more than 20 years and is a State Licensed Acupuncturist in Texas and California, a Certified Fellow of American Board of Oriental and Reproductive Medicine, and a Diplomate in Acupuncture by the National Certification Commission for Acupuncture and Oriental Medicine. The clinic treats issues related to infertility, women’s health, depression, allergies, pain management, facial rejuvenation, addiction, and more. Look no further than the Acupuncture & Alternative Medicine of Dallas, operated by Dr. Lin Zhou. This practice offers a wide range of alternative solutions for your health and pain management treatments. 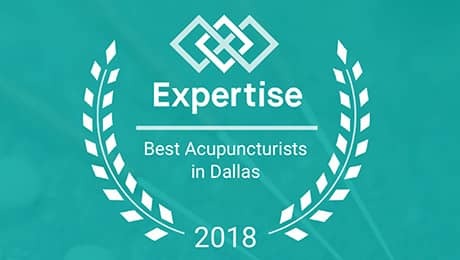 Acupunture of Dallas specializes in learning each patient to find the perfect way to improve their overall wellness and quality of life. You will receive a personalized preventative plan to live a better life through acupuncture, herbal medicine and self-empowerment. So if you suffer from infertility, women’s health issues or just need pain management, then visiting Acupunture of Dallas is the right choice.